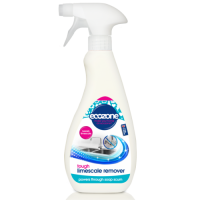 Leave your clothes fragrance free and luxuriously soft with Ecover Zero Fabric Conditioner. 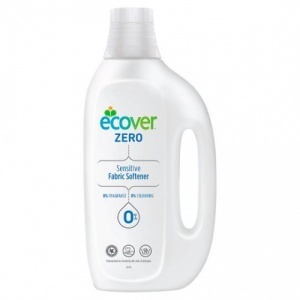 Ecover Zero uses renewable plant-based, biodegradable ingredients to get your clothes cushiony soft. 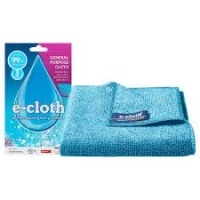 Make ironing a breeze whilst using gentle plant-based ingredients. Ecover is approved by Allergy UK and dermatologically tested for sensitive skin. Zero fragrances. Zero colourings. 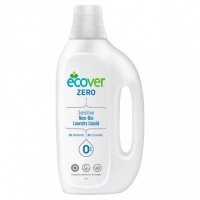 Zero enzymes - the Ecover Zero range has nothing going for it – literally. It’s specially formulated for people with sensitive skin or allergies because for us sensitive souls with allergies, anything more than Zero is a bit, well, irritating. This conditioner leaves our clothes really soft without disturbing my kids' very sensitive skin, love it.